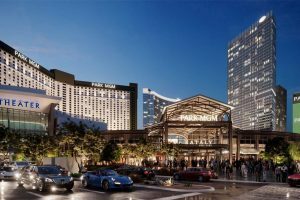 Project managers/construction management personnel who want to improve their knowledge base of contracts and process controls, thereby improving the overall product delivered to their customers. The NACA grants the designation of Certified Construction Auditor (CCA) and Construction Control Professional (CCP) to individuals with the expertise in these areas. 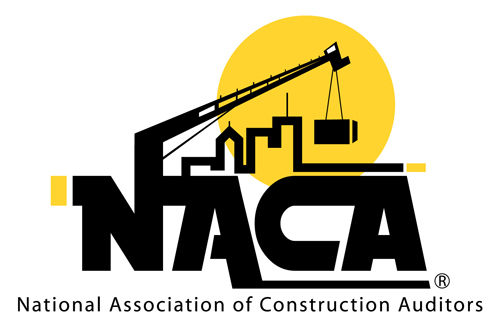 The National Association of Construction Auditors is committed to providing resources, information, and leadership for NACA members, their clients, and the public to ensure the highest standard of construction controls possible. While “National” is in our name, we welcome members from around the globe!